Dr. Jonathon Jimmerson was raised in Florida and completed his undergraduate studies at the University of Florida. He went on to receive his Doctor of Optometry from the New England College of Optometry in Boston. It was there where his interest in New England was cemented. As a student, he received the Dr. Kamens Award for “honesty, leadership, and commitment to serving others” along with the F. Dow Smith Award for “greatest leadership potential”. Dr. Jimmerson furthered his interest in geriatric and primary care while completing a residency at the Edith Nourse Rogers VA Medical Center in Bedford, MA where he was able to serve the veteran population. Upon completion of his residency, he began working as an Adjunct Assistant Professor in labs and screenings at the New England College of Optometry and saw patients in a private practice setting in Boston. Most recently, Dr. Jimmerson became the Clinical Director of Vision Services for Charles River Community Health in Brighton, MA where he has worked with second, third and fourth-year optometry students. Dr. Jimmerson is also an active member of the NECO Alumni Association and currently serves as the Vice President of the Executive Board of Directors. 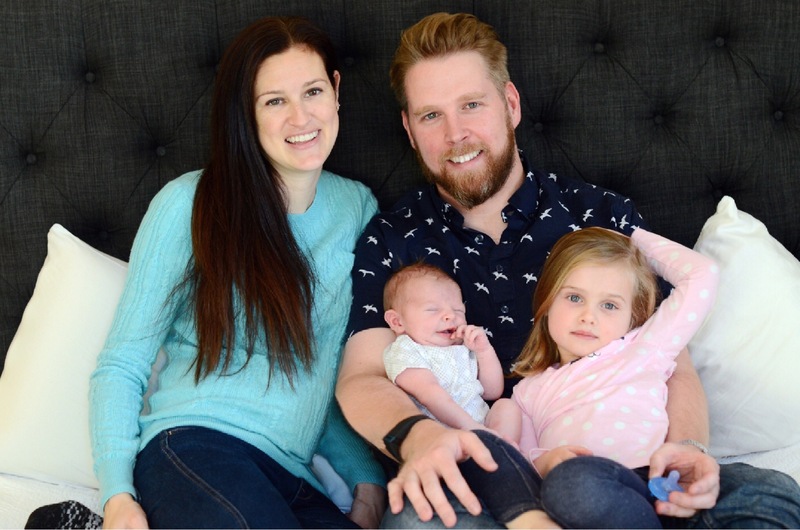 With his wife Allison, daughter Emmy and newborn son Cole, he is excited to further his career in North Reading and serve the patients of this community!